All bookings and payments go through an external, secured system. Please note that you will receive a better experience when booking on a laptop or desktop computer. Need to speak to someone about planning your trip? 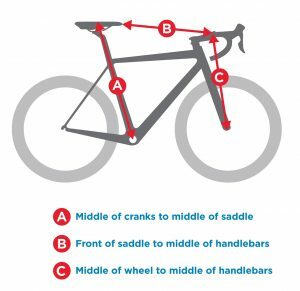 How do I pick up my bike?